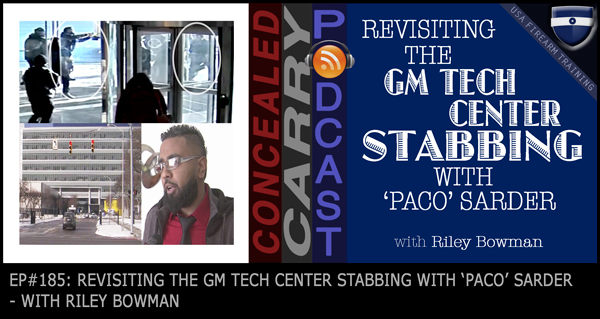 Today's episode is a replay of an interview we did with Didarul ‘Paco' Sarder who is the gun-toting, concealed carrier Muslim from Detroit who stopped the stabbing of a woman at the GM Tech Center in Warren, Michigan on February 10, 2016. We hope everyone had a wonderful Christmas and a continuation of these Happy Holidays with the welcoming in of the New Year. Be safe out there, be ready, enjoy and learn from this fascinating interview! Press ‘PLAY' to listen now!